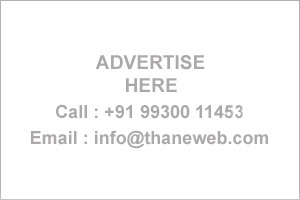 Thane Business Directory - Find list of ENT Specialist Doctors in Thane, Mumbai. ANath Hospital, A Wing, 101 Golden Heavens CHS, Near Pratap Cinema, Thane. : Dr. Uppal's ENT Hospital, Mohan Heritage, 2nd Floor, Opp. T.M.C. Almada Road, Panchpakhadi, Thane (W) - 400 602. "Harisuman Nursing Home, Kalwa Naka, Kalwa, Thane - 5."